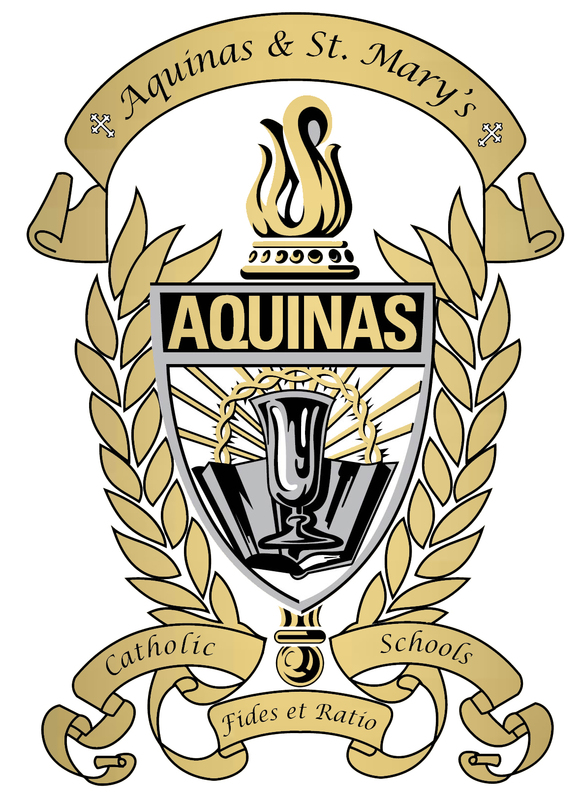 We are happy that you are considering a partnership with Aquinas and St. Mary’s Catholic Schools for your child’s education and encourage you to spend time exploring our website. “The Mission of Aquinas and St. Mary’s Catholic schools community is to provide a Christ-centered learning environment to prepare students for their future involvement in church, family and civic relationships.” We are proud that we have faithfully lived that mission continuously since 1899. Since those early years of the Catholic faith in Butler County, literally thousands of children, both Catholic and those of other faiths, have been given the life-long foundation of faith in God, excellence in academics, and service to others as a way of life at St. Mary’s and Aquinas Catholic Schools. Thank you for your interest in Aquinas Catholic Schools. We hope that what you see here will encourage you to visit our campuses, observe the sense of a Catholic community and consider the top-notch educational programs we offer. When you’re finished browsing our website, call me or one of the principals to arrange a tour or to receive more information. You’ll quickly discover why the Aquinas & St. Mary’s Catholic Schools experience is like no other. We look forward to serving you. 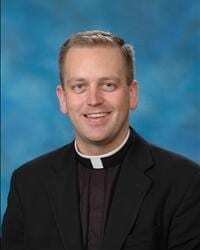 Why choose a Catholic school for my children?